I have really been busy with slipcover and other home decor type sewing lately, which generates piles of beautiful scraps. Any larger pieces go back to the client, but the small pieces inspire me, so I am trying to come up with useful projects. 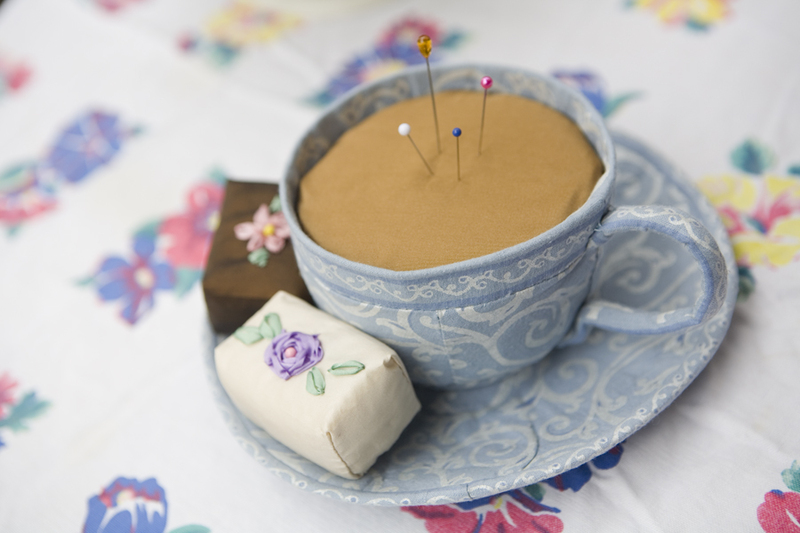 The most recent inspiration came from beautiful soft chenille leftovers from a slipcover project I am working on. I thought it would make a really nice bunny. 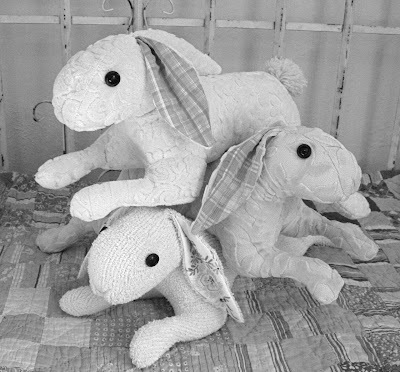 I looked at a lot of rabbit photos and pictures of vintage bunnies and made a pattern. 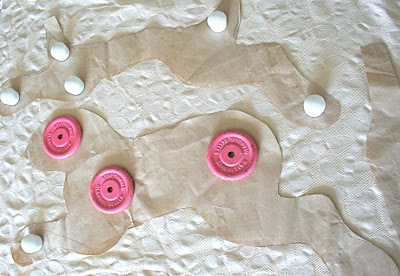 I started by drawing and cutting my bunny shape on muslin, stuffing it while I basted it together, so I could adjust it. I then made some changes, guessing what needed to change and then transferred the pattern to paper. 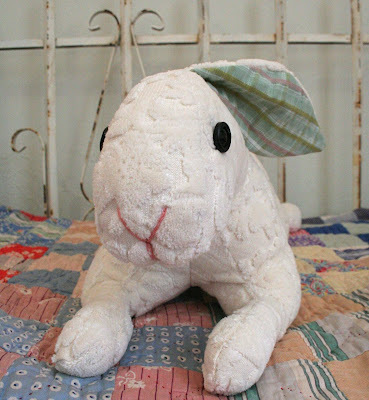 After I made this bunny, I made some changes to the head, but made the mistake of trimming my paper pattern and not saving the original. After making two more bunnies each one a little different, I think I like the first one best. 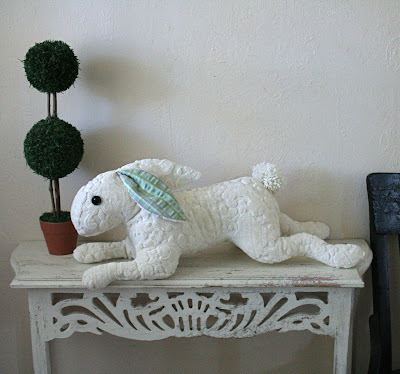 The bunny at the bottom of the pile is made from a big piece of lighter weight chenille that I found at my favorite thrift store. I used pieces from a worn vintage dresser scarf for the insides of the ears. 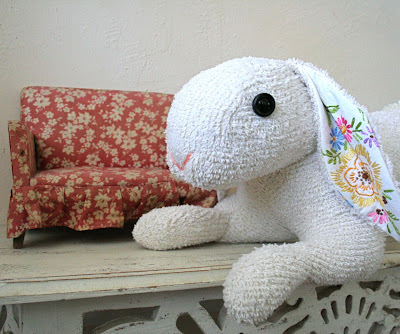 I can't wait to work on the bunny pattern some more, but since I still have my day job, and need it to supply me with scraps and craft money, the bunnies may not be reproducing as fast as the real kind.